Leading Manufacturer of football ground flooring from Mumbai. 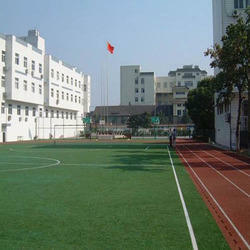 With the support of astute professionals, we have involved in manufacturing best quality Football Ground Flooring. Looking for “Football Ground Flooring”?